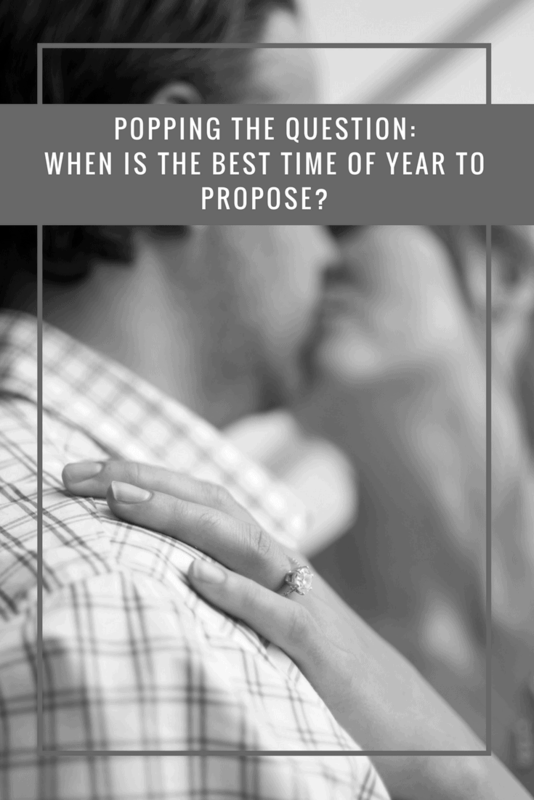 Popping the Question: When is the Best Time of Year to Propose? It’s almost Valentine’s Day, the shops are full of love-themed gifts and romance is in the air. No matter what the stage of your relationship – this year marks 18 years for Mr Boo and me! – Valentine’s is always nice excuse to treat your loved one. As the holiday of love, it’s also popular for proposals, but is Valentine’s really the best time to pop the question? If you’re considering getting down on one knee, here are the most popular times of the year for proposals, to help you pick the perfect date. As the perfect excuse to be all loved up, Valentine’s Day is also a great time to make a commitment. With flowers, love hearts and balloons everywhere you look, Valentine’s Day definitely lends itself to a romantic proposal! Whether you decide to ask over a home cooked candlelit dinner, book a table at a fancy restaurant, go on a romantic walk, head away on a short break, or even go creative with a scavenger hunt, a Valentine’s Day proposal is bound to be a hit. Christmas Eve and Christmas Day have long been a popular choice for marriage proposals. With cold temperatures, twinkling fairy lights and a magical atmosphere, it’s easy to understand why Christmas lends itself to romance. If your other half loves the festive season, then this is the ideal time of year to pop the question! Make it extra special, you could put the ring in a cracker or advent calendar, snuggle up under blankets and propose with a festive hot chocolate, or plan a winter picnic. 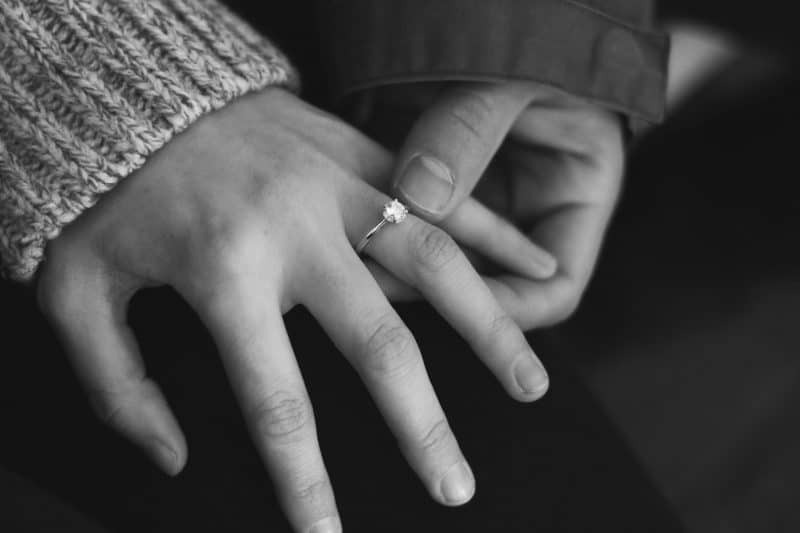 New Year’s Eve signals a new start, so what better way to bring in the new year than by asking your partner to marry you? Already a time for celebration, a New Year’s Eve proposal can cash in on the excitement and make every subsequent New Year extra special. You could countdown with your loved on and propose as the clock chimes midnight, include marriage in your resolutions and show this list to your other half, plan a luxurious night-in for two with champagne, or even ask at a party. The choice is yours! Whether you intend to propose on Valentine’s Day or Christmas Eve, finding the perfect engagement ring is only one part. It’s super important to plan, so consider when, where and how you’ll ask and make it personal, for an unforgettable marriage proposal. My husband proposed on New Years eve which is perfect to remember as we are always together on that day each year, unlike birthdays and Valentines which often clash with work. The other day that’s good for proposals is 29th February when it’s thought to be traditional that a woman proposes to a man!